Oh man… really… thank you so much! I think this tape and the newer se asia (at least that’s what I think it is) comp are my two favorite mississip tapes.. this one is great! You’re too kind. These tapes are a treasure trove. Thanks much. thank you! you are star! I was out running today with this comp in my headphones. It was a magical experience, thank you! Does anyone know the artist or any other information about the 4th track? (Police Man, Police Man)? I’ve been searching but can’t find anything! I love it! Thank you Mississippi Records and Root Strata! 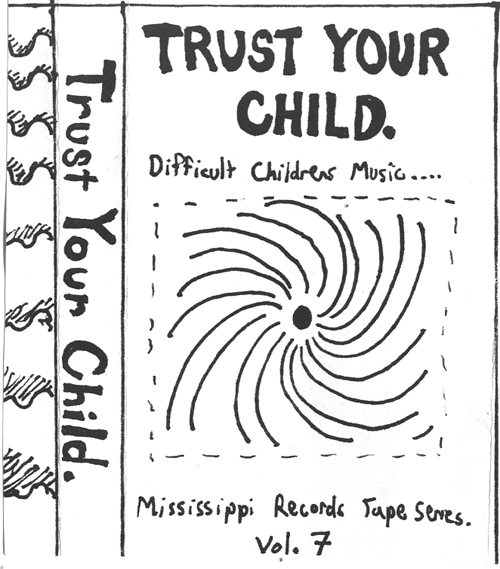 I have downloaded dozens of these Mississippi Records tapes and LOVE the diversity and rarity of the music. How awesome that these four year old Sendspace links STILL work. Thanks rootblog for allowing me to discover all this new (old) music. Also love reading comments from other music lovers who also share an appreciation for vintage musical diversity.